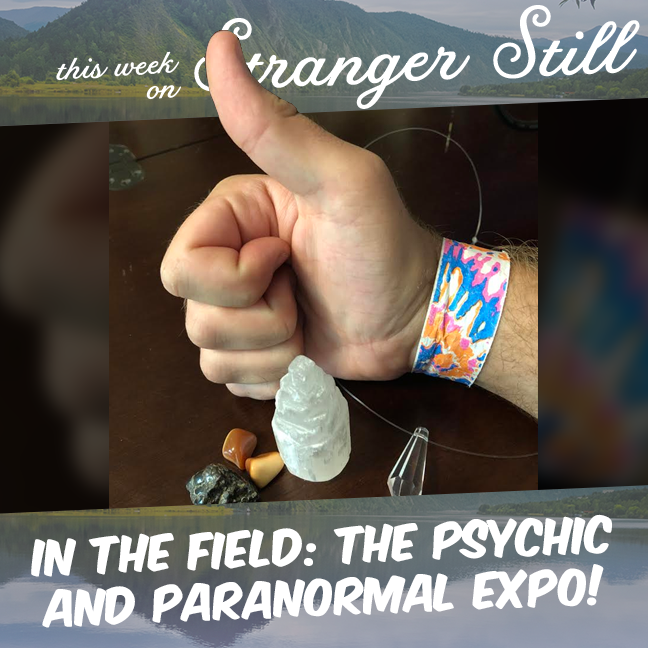 In the Field: the Psychic and Paranormal Expo! In this episode, we explore the 2018 Psychic and Paranormal Expo in Cedar Rapids! That’s right, Jon and Nick used your hard earned Patreon dollars to do out into the field and explore their greatest nemesis: a bunch of psychics. Will they get found out? Will the be exposed? Or is it just Nick’s overwhelming imposter syndrome? Join us finding out and laughing along the way!